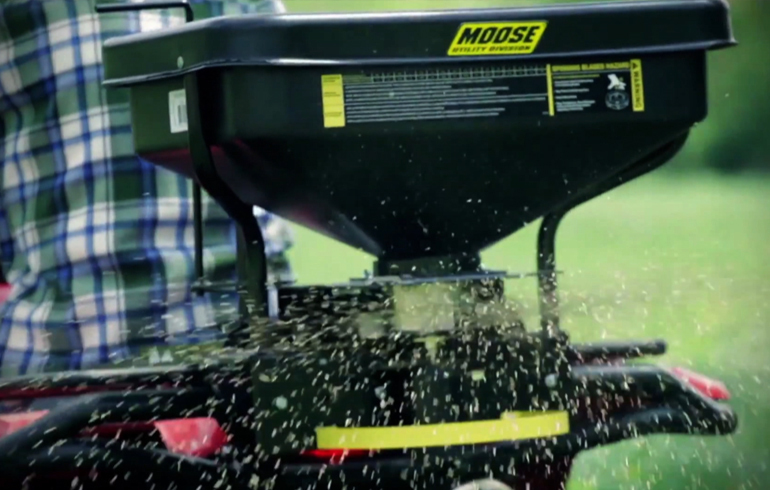 Food plots are becoming more and more popular around the country, and for good reason. 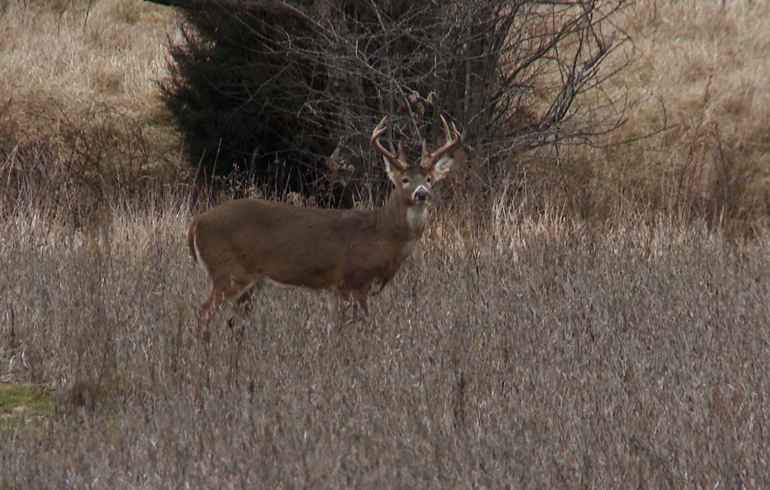 They are super-helpful to your deer and can make huge improvements on your hunting success; especially late season. 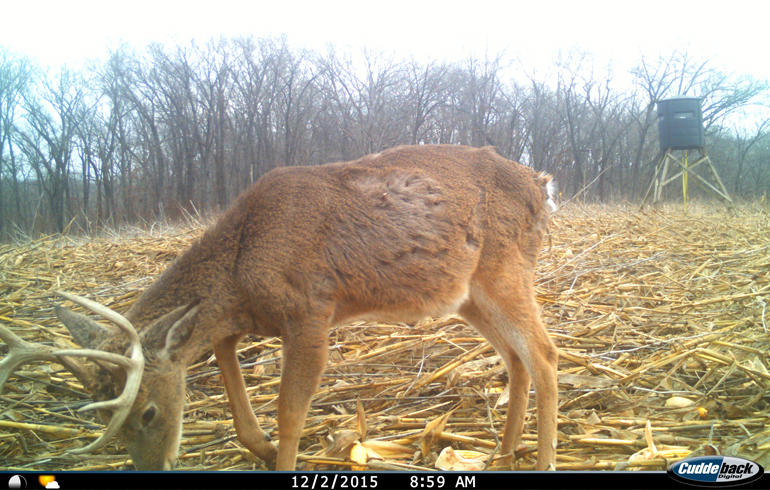 With more deer in an area, you’ll also attract more bucks. This is a win-win come hunting season. I’ve planted food plots in August such as turnips and clover using a hand spreader, and this is a cheaper alternative and easier compared to corn and beans. 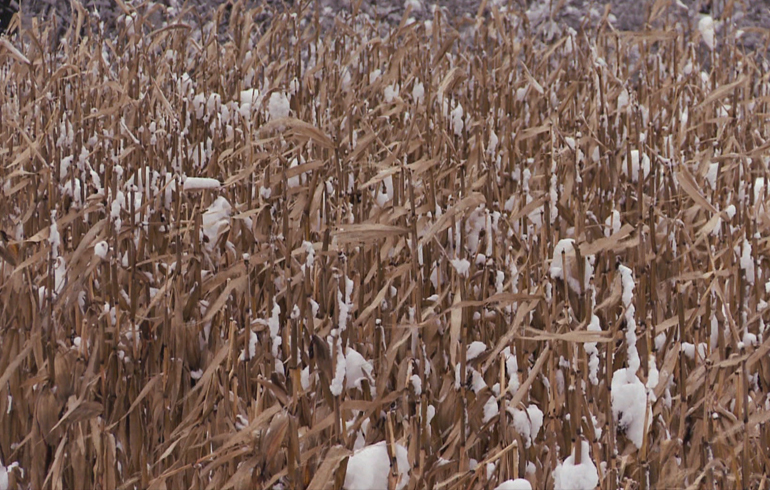 I’ll be the first to admit though that hunting over corn or beans can be a pretty incredible experience, but crop like that is costly and one needs the availability of machinery to put it in. This past year after talking with the local seed company, I learned that they can’t sell the past year’s seed back to farmers so they often times will sell it to people looking to plant food plots at a deeply discounted rate. We’re talking a quarter of the price per bag, and the time to buy is now. For example, I paid $15/bag for beans and they’re normally around $80 a bag, so a huge savings. On corn, it’s about $100/bag and they’re normally $400/bag. They will keep the seed for you until spring, but what a great way to save yourself some money by simply making a stop by your local seed dealer. The next difficult part of planting corn or beans is often times having all the equipment. Perhaps have a tractor or ATV to help with the preparation of the field, but not everyone has a planter. I found that many local ASC (Agricultural Service Center) offices rent planters at a great rate. This is another thing you can check into this time of the year when things aren’t as busy to help prepare for spring. Where I hunt, the corn planter costs $8 an acre to rent so it’s a great way to get things planted without the big investment for a planter. So to save yourself a little money this spring, spend some time now doing the research and you may realize you can have quite a food plot ready to hunt by fall for less than you thought it would cost.